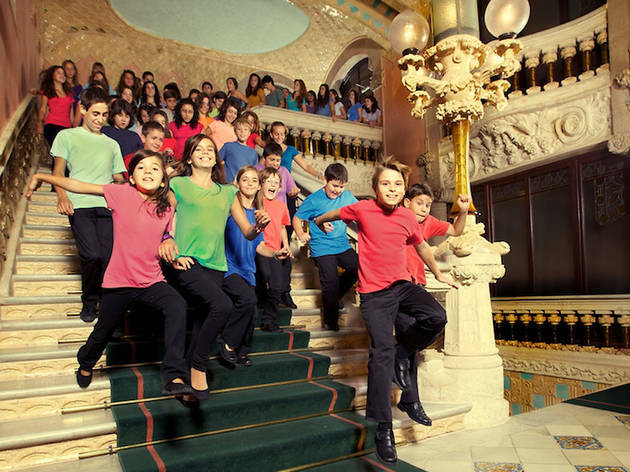 Among the activities scheduled to celebrate the day of books and roses, there's a free concert in the the Plaça del Palau de la Música Catalana, featuring two of the Orfeó Català children's choirs. Laia Armengol will accompany them on piano, and the conductos are Mercè Pi and Glòria Fernández. They will perform works by Marian Marquez, Jordi Domènech, Josep Vila Jover, Jaume Sala and Pep Puigdemont.